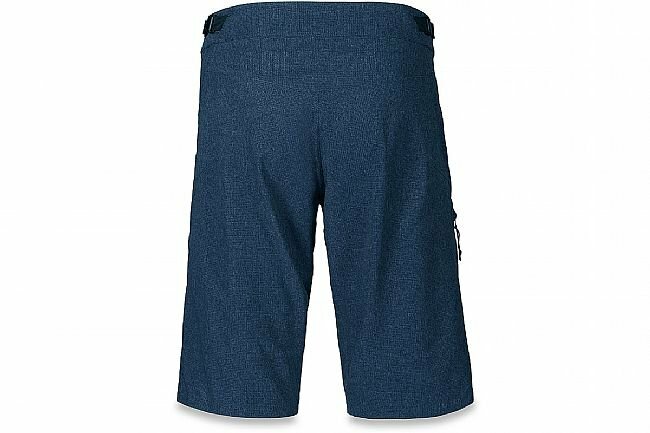 The Dakine Boundary Shorts are focused on lightweight breathability, featuring a 4-way stretch material for limitless comfort. 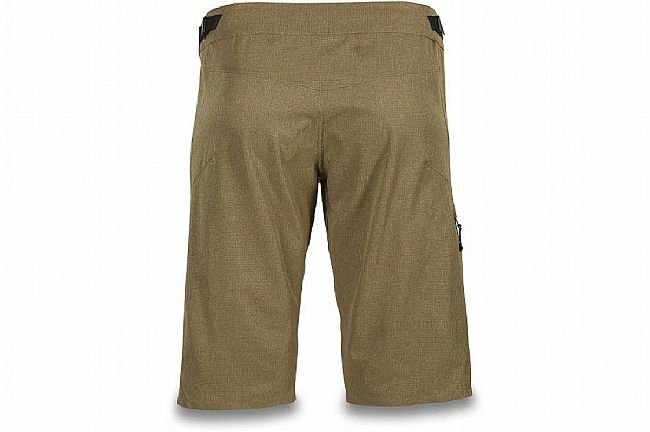 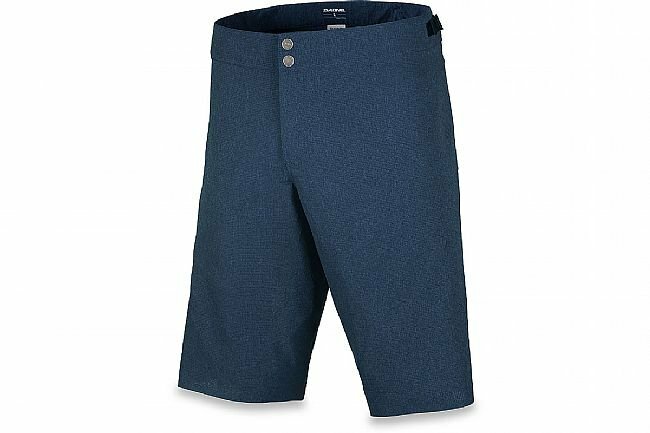 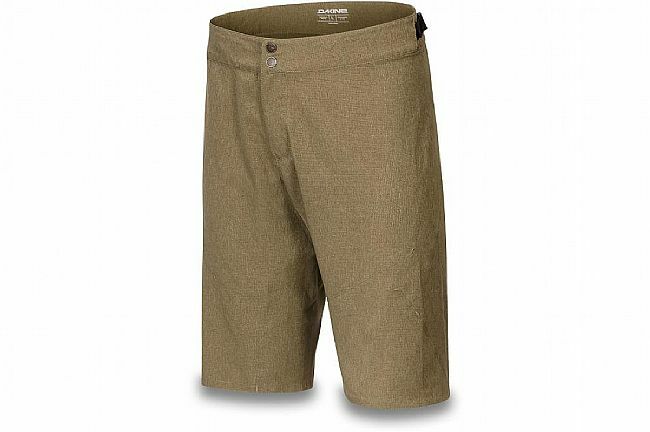 These 13-inch inseam, unlined shorts feature inner mesh leg vents for optimal airflow during long rides and hot riding conditions. 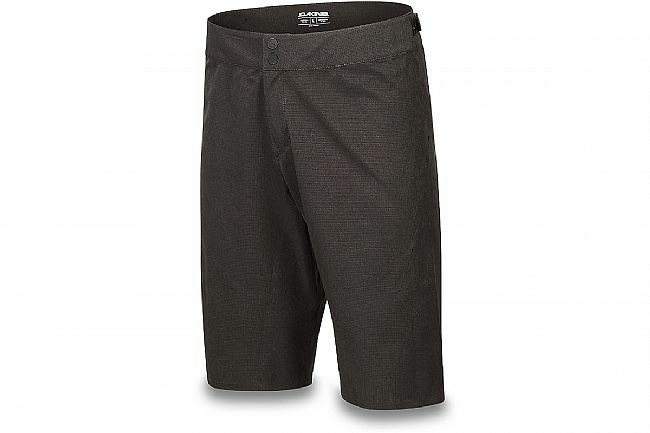 Lightweight welded seams protect against chafing while a low-profile welded side zippered pocket holds the essentials like nutrition, tools, or keys.